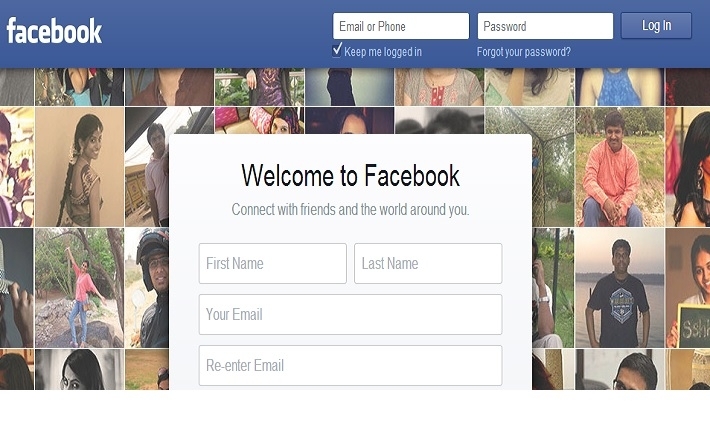 Ensuring online safety of children, social networking giant Facebook has launched a portal for parents. “To help parents get the most out of their experience and help their child navigate their experience, Facebook has launched the Parent’s Portal in collaboration with parents, teens and safety experts around the world,” Facebook said in a statement. While Facebook recently updated its Safety Centre and Bullying Prevention Hub, the portal includes guides for parents about how Facebook works, tips for talking with kids about staying safe online and resources from experts around the world.